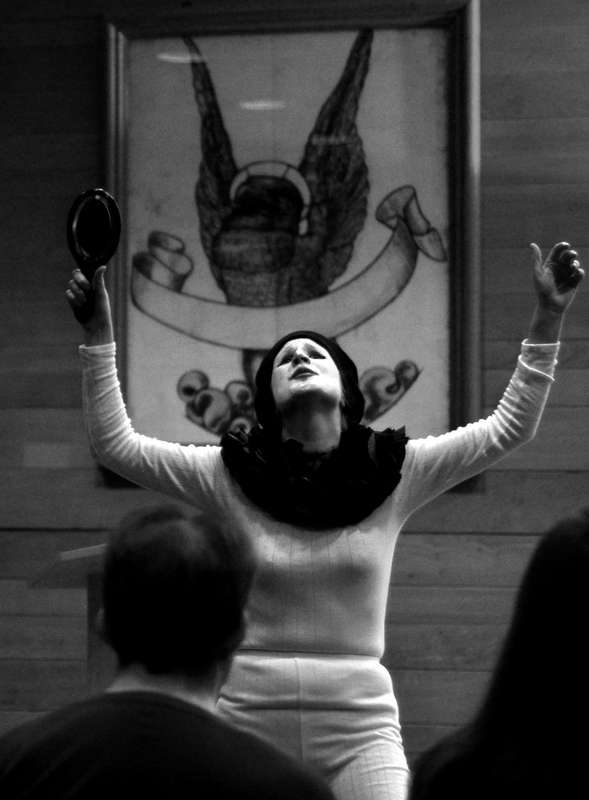 Read a blog about our latest performance of Wild Laughter at the Oxford Centre for Life-Writing here. 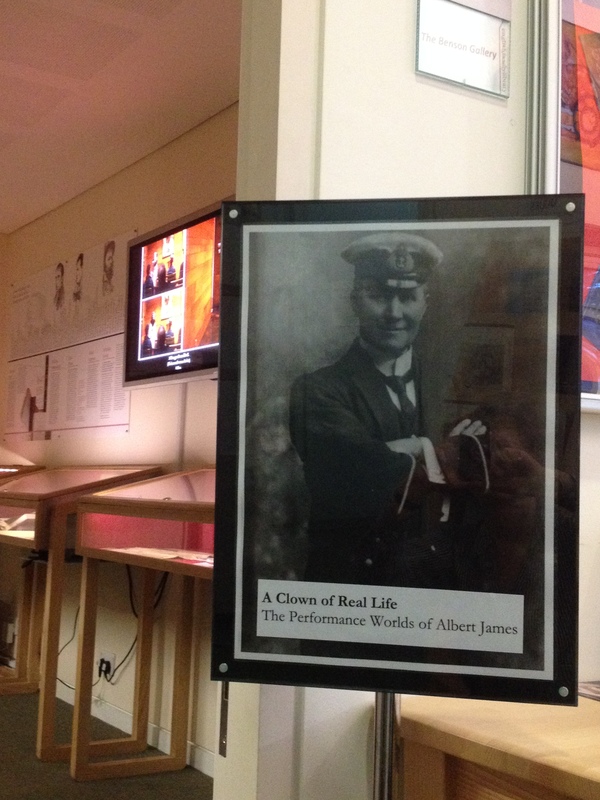 A Clown of Real Life: the performance worlds of Albert James is currently on display at the English Faculty Library, Cambridge. This exhibition showcases things that remain from the moment in cultural history to which Albert the actor belonged: programmes, photographs and scores from late nineteenth century London’s Theatreland. Accounts of Albert’s public life are complemented with more intimate records of his private life at home with family. Visitors are also introduced to Wild Laughter as we explain the process of resurrecting our great-grandfather for twenty-first century stage audiences. We’re very grateful to the English Faculty Library for inviting us to mount this exhibition. Special thanks are due to Senior Library Assistant Geoff Shipp: not only did he offer us fantastic support as we pulled things together, but his subsequent research into the 1892 North American tour of Miss Agnes Huntington’s production of Paul Jones has revealed that Albert might well have played before US President Benjamin Harrison! A Clown of Real Life is free and open to the public during library opening hours at 9 West Road, Cambridge CB3 9DP until the new year.